At sixteen years old, Melissa has already found her Prince Charming. Sandy, the school’s most popular boy, graces her with a dream-like romance. However, a bold and dominating stranger named Arien quickly enters the picture and steals the girl’s heart while at summer camp. What seems like a promising new relationship eventually becomes a downward spiral into heartbreak, leading Melissa down a path to depression, anorexia, and revenge. As the stakes are raised, it seems like the girl’s life may never be quite the same again—even her future plans collapse when an older woman threatens to come between her and her boyfriend. Trapped by her own impulsive affections and misplaced trust, Melissa struggles to find happiness in love without losing herself, her friends, or her sense of freedom. In this coming-of-age story, Mayberry’s well-meaning yet tragically flawed characters trace the thin line between young love and obsession. Twenty years ago I went through one of the most trying times of my life. I put a lot of faith in one person, only to be drawn in to a strange and all -consuming relationship. My entire self -worth was founded on him and how he felt about me. When bad went to worse, someone told me to hang in there and one day write a book about it. As life went on, I began to forget. 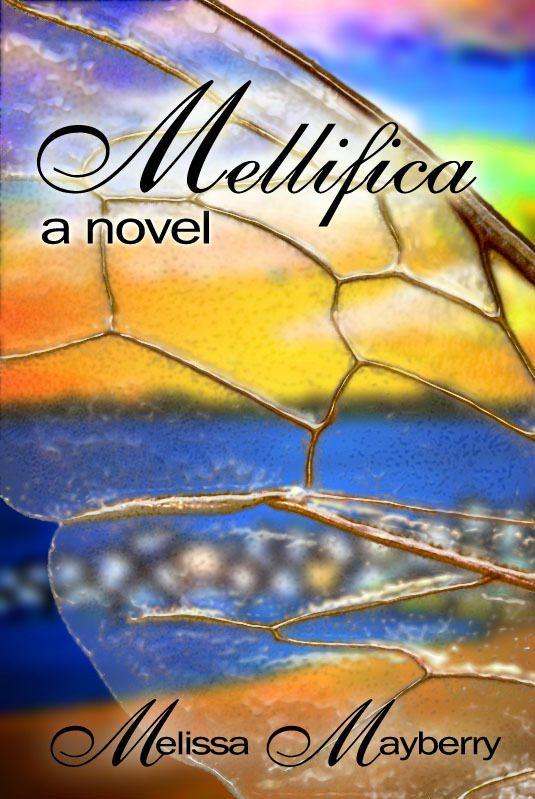 Years later, an ironic turn of events jogged my memory and propelled me to write Mellifica, and a sequel. To me, Mellifica was excruciating to write. Not only did I have to rehash old wounds, but it caused me to examine how I cope when things go wrong. No, I’m not the same girl I was all those years ago. If not for the true and sad ending to book two, I’d probably laugh about the whole thing now. 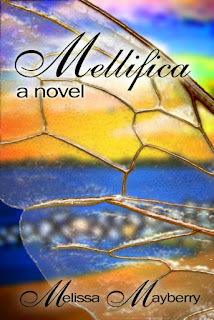 If I didn’t have my critiquing friends, I may not have even finished Mellifica. Even though it was an important story for me to write, I began to get discouraged. Because I suppressed my creative side, I hadn’t written anything in about twenty years. Writing is not an easy process. Inevitably, somewhere you will write something that other people will not understand. Even when you read it back to yourself, you’ll think it’s clever and witty, but truthfully, it makes no sense. That’s where critiquing friends come in handy. Lucky for me, I had many that were honest. Occasionally, I’d get offended or embarrassed, but that’s when I’d say, “Whether they meant to be insulting or helpful, I’m going to use it to my advantage.” So, even the meanest critiques gave me a hand up. On a personal note, writing has become my therapy. I have a great career as a nurse, and a rich family life, but sometimes the world can bring me down. At midnight, I can often be found with my eyes closed, plucking away at my computer. While writing Mellifica, I also finished my BSN and worked full time as a nurse in the local emergency department. Melissa Mayberry grew up on the coast of Virginia, in a small town called Gloucester. One of her biggest philosophies is to do what she loves. That has translated to a degree in computer electronics, having a house full of children and critters, becoming a nurse and writing books. The sky is the limit when you only have around 100 years to live. Now working as technical support for other Nurses, she lives in the beautiful Blue Ridge of Virginia. There isn’t a lot of time for writing, but Mellifica book 2 is being written, and a new series Critical Access is in the planning stages. Oh man. I shouldn't have read this post! Now I know the second book is going to kill me! The true and sad ending means someone dies or commits suicide :(. Don't tell me though. I'll read about it when its ready. Man! I can already feel the heartache coming on. And I'm still recovering from the first book! You are pretty bright! 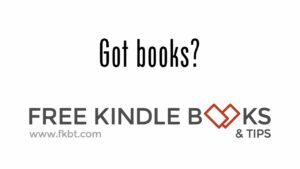 Hoping the second book intrigues you as well.